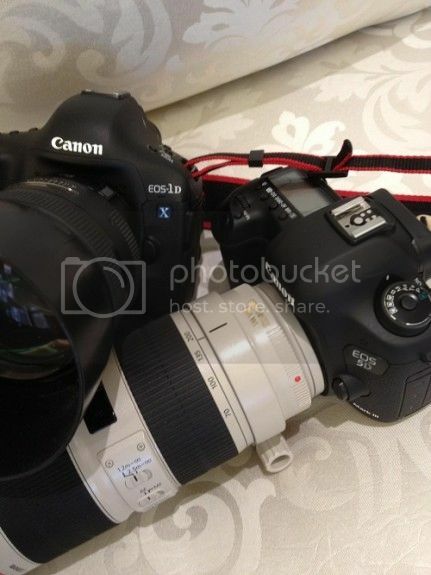 Pics of the soon to be announced new Canon 5D Mk3 have appeared in the Canon Rumors Forum. And, hey!, the pics seem to be the real stuff. 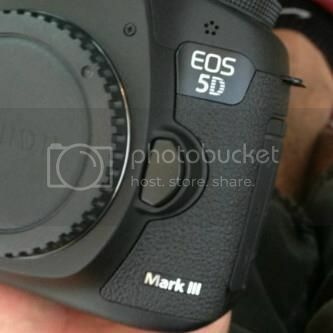 The most probable announcement date for the 5DMk3 is now Friday March 2th. Things are getting really exciting this week! 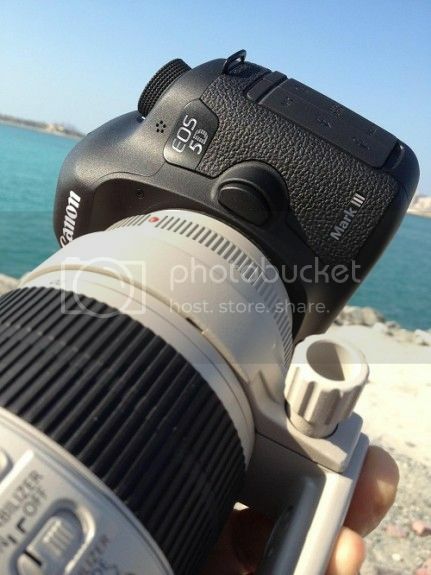 Can’t wait to know something about the new 5D! !